Bridge worksBridge worksBridge works – J. Rabbi Nachman of Braslav never could have imagined his words inspiring a CD and companion book. Nevertheless, here it is: “The World is a Narrow Bridge,” a 14-track album paired with a volume of short essays, all about loss and healing. The project is the brainchild of L.A.-based Jewish music maven Craig Taubman. Linking the book and CD was a good idea from a marketing standpoint: Both share the same packaging design, and there’s always an audience for uplifting material like this. It was also a good idea artistically and spiritually, as several of the songs and essays prove piercingly poignant. The CD features songs by Taubman, Neshama Carlebach, Debbie Friedman and actress/Jew-by-choice Mare Winningham, among others. The book boasts a diverse line-up of writers, including Leonard Fein, Kirk Douglas and Theodore Bikel. 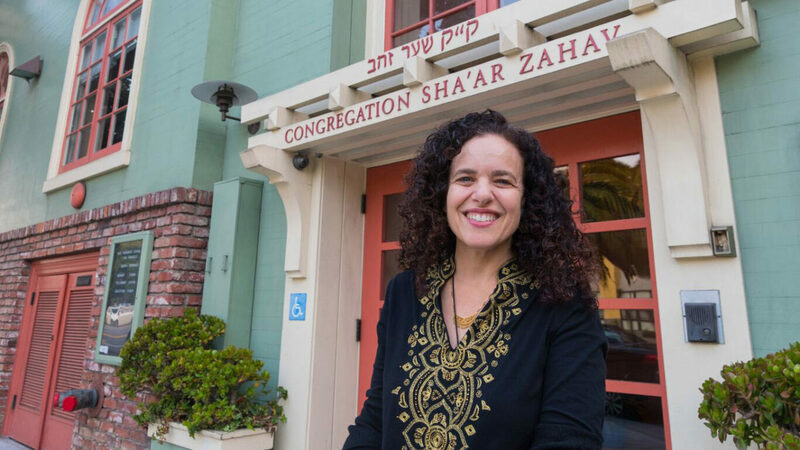 Also included are known Bay Area rabbis Amy Eilberg (recently moved to Minnesota), Eric Weiss and Sheldon Marder, and storyteller Joel Ben Izzy. 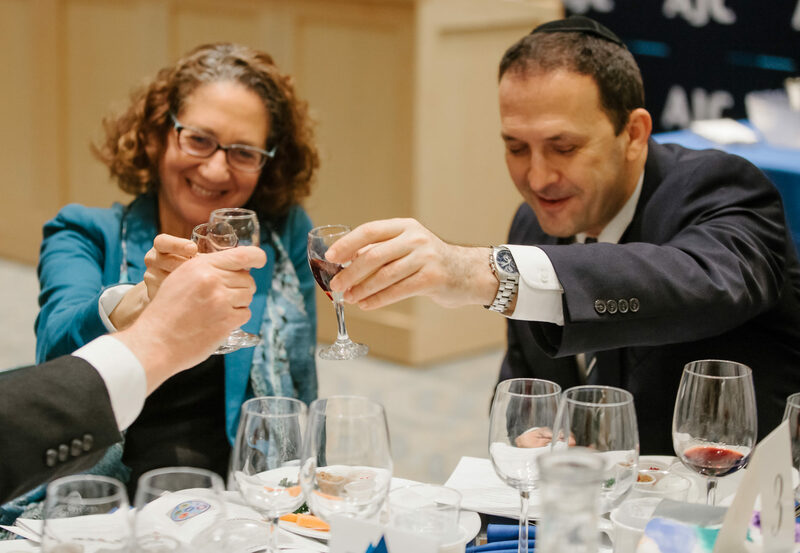 Among the musical performances, the standouts are Carlebach and Shirona Kaufman (the latter a Connecticut-based cantorial soloist). The two have exquisite voices and, singing in Hebrew, both convey maximum kavanah (spiritual intensity). 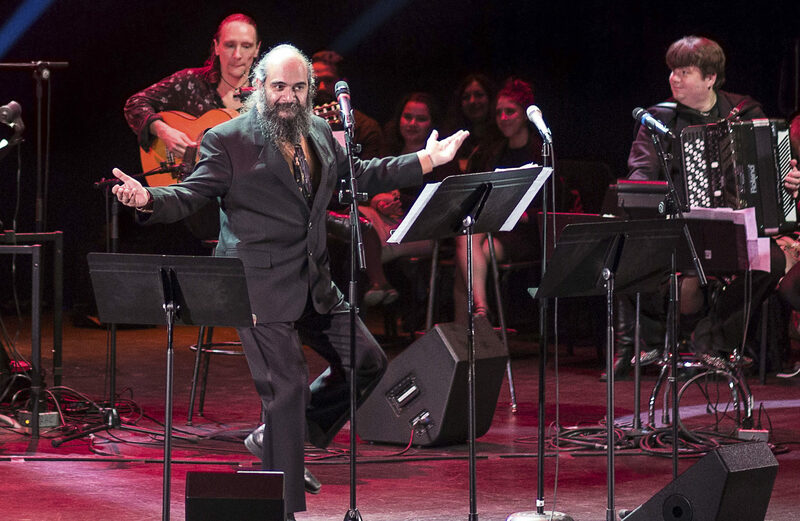 Carlebach sings “Nachamu Ami” by her late father, Jewish music legend Shlomo Carlebach. It’s a niggun-like tune dramatically elevated by the singer’s own harmonies. Accompanied by piano, Kaufman sings “Mima’amakin,” based on a text from Psalm 130. Her shattering performance alone is worth the price of the CD. Also noteworthy, Debbie Friedman’s setting of “Mi Shebeirach,” now a liturgical standard in synagogues around the country. She has a genius for creating simple melodies that add up to much more than the sum of their notes. This tune perfectly exemplifies that. For those who prefer classical music to pop, Cantor Alberto Mizrahi’s choral performance of “Ana Adonai” provides ample chills — the good kind. Not every song is a hit. Some — such as “Private Plenty” by Sally Fingerhutt and “Seraphim and Seagulls” by someone named Dana — are too precious by half. And for those who admired her musical talent displayed in the film “Georgia,” Mare Winningham’s flaccid rendition of “Well It’s Gone” comes as a disappointment. A musical goulash like this can’t help but leave some listeners flat. However, the “Narrow Bridge” book is a jewel with something for everyone. Many essays, especially those about death and dying, will easily elicit tears. Best among those are Scott Fried’s autumnal recollections of his father; Diane Arieff’s story of chiding a cranky teenager caught in the act of being rude to her mom; and Robin Kramer’s belated eulogy for her mother. The book covers a lot more ground than the topics of loss and healing. Tzedakah, ritual, prayer, love and community all get their due. But there’s nothing to pluck the heartstrings like a meditation on the loss of a loved one. Not every essay is a tearjerker. Rabbi Elaine Zecher writes of her triumph over cancer by running the New York Marathon. 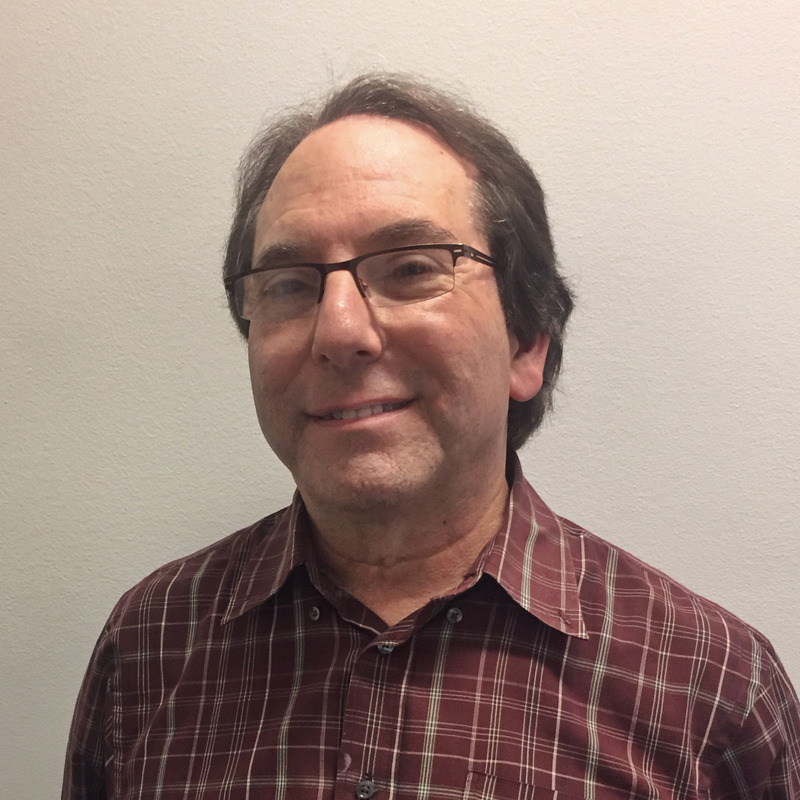 Bay Area storyteller Joel Ben Izzy recounts a Chinese folk tale about turning curses into blessings. 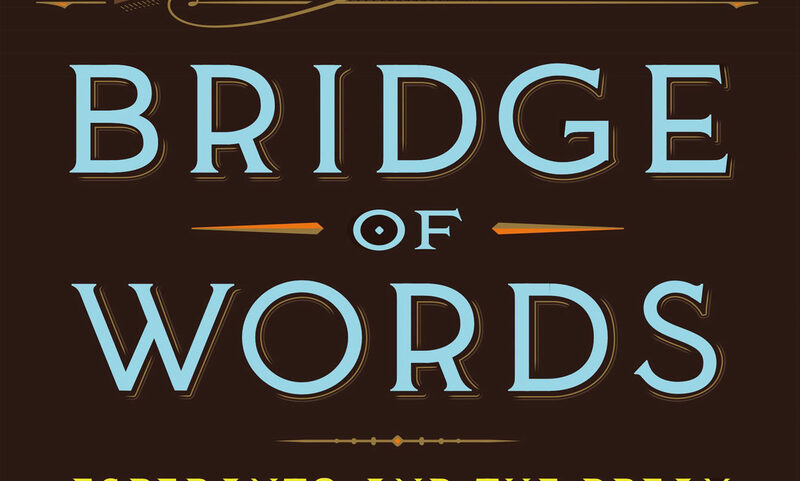 Cynics might argue that “Bridge” simultaneously overreaches and underachieves: A lofty goal like spiritual healing can’t be accomplished merely by scanning a CD or breezing through 300-word essays. The net effect of “The World is Narrow Bridge” is undeniably uplifting, making it a worthwhile investment. While the old commercial fine print — “each sold separately” — applies, the “Bridge” set is best enjoyed as a package deal. The key is to pony up the dough for both and not be afraid. “The World is a Narrow Bridge” book and CD are available online (book: $20. CD: $15) at www.craignco.com, or call (800) 627-2448.